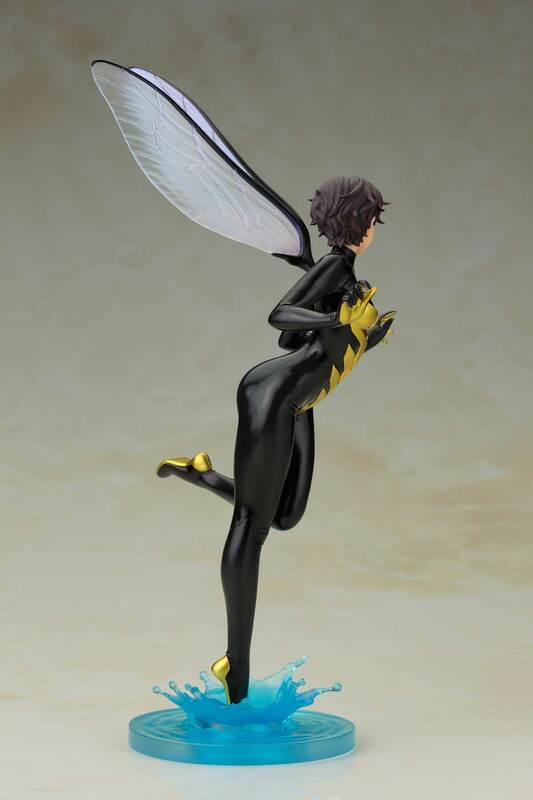 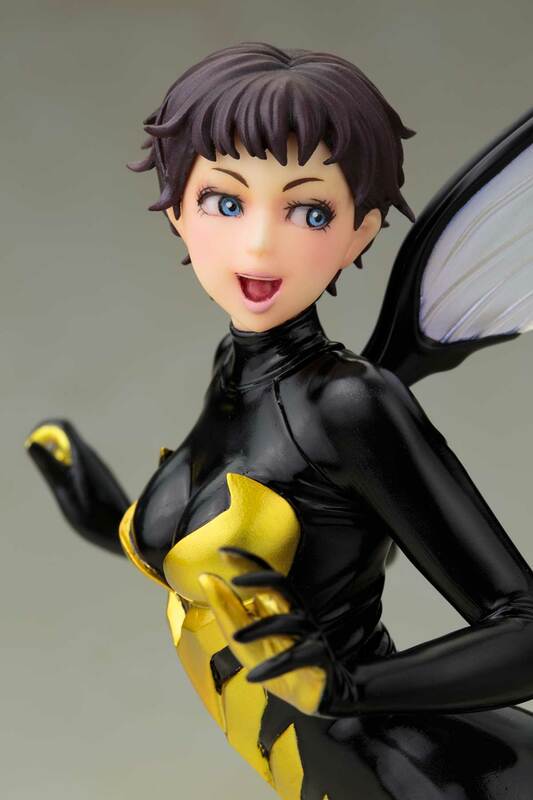 Kobotukiya has a brand new Wasp Bishoujo statue on the way, that will look great on your shelf next to the rest of the Bishoujo Marvel line. 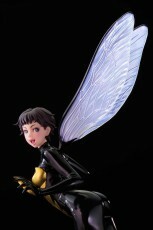 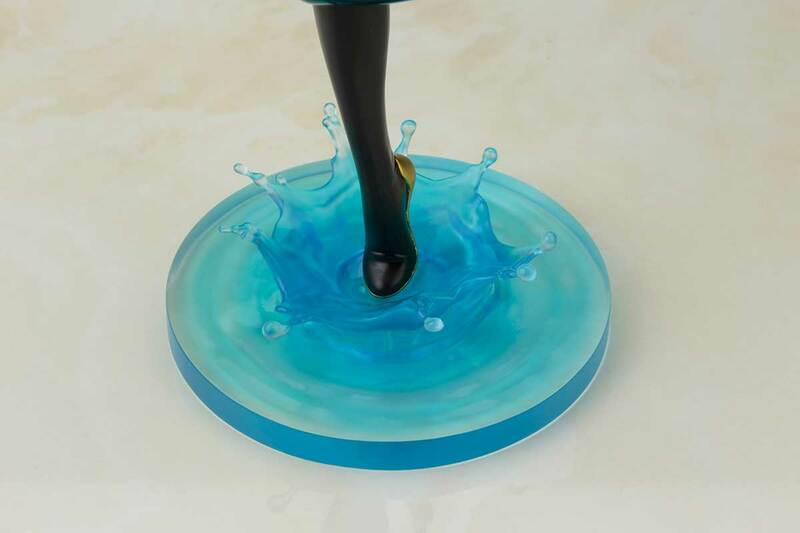 The statue is based on Japanese artist Shunya Yamashita’s interpretation of the the character and stands 10.7-inches tall. 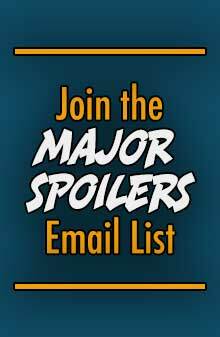 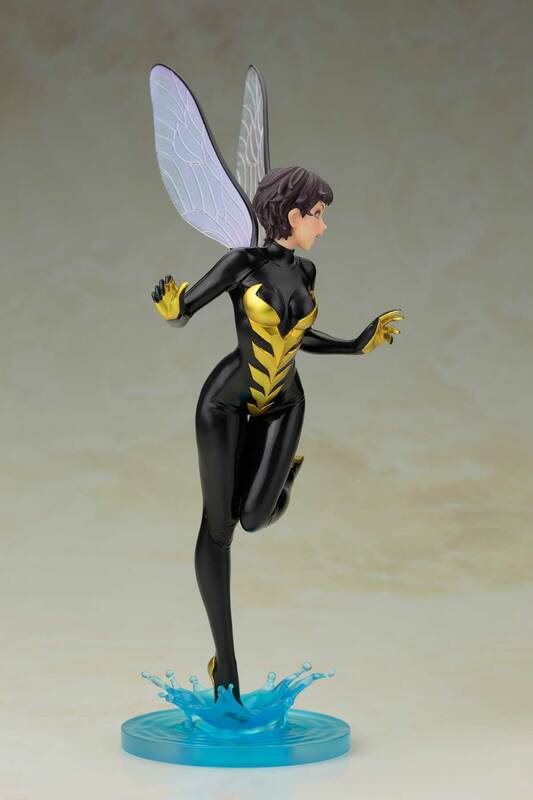 Marvel Comics Wasp Bishoujo statue arrives in September 2015 and has a suggested retail price of $69.99.